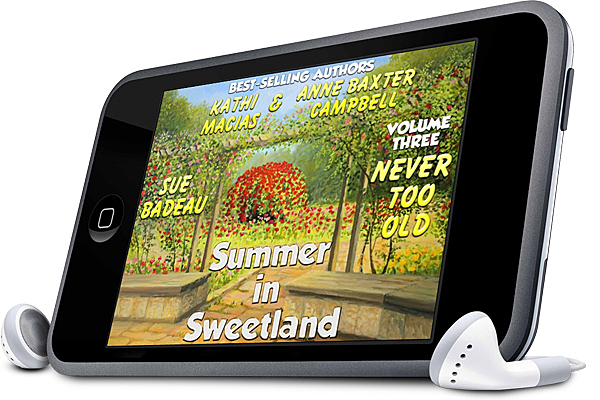 Summer in Sweetland | Narration by George! Click on image to purchase book! Celia and Homer Evers have their hands full with six adoptive children of their own, one of whom is in Juvie accused of two crimes. Still, their hearts go out to teenagers in a group home who would love to have forever families and to the other teens incarcerated at Juvie—along with the Juvie teens’ parents. Will the Evers’ desire to help and their faith be enough to surmount the hurdles to helping? In 24 hours, this book hit #1 in Amazon’s Hot New Release in a number of categories, including Adoption.